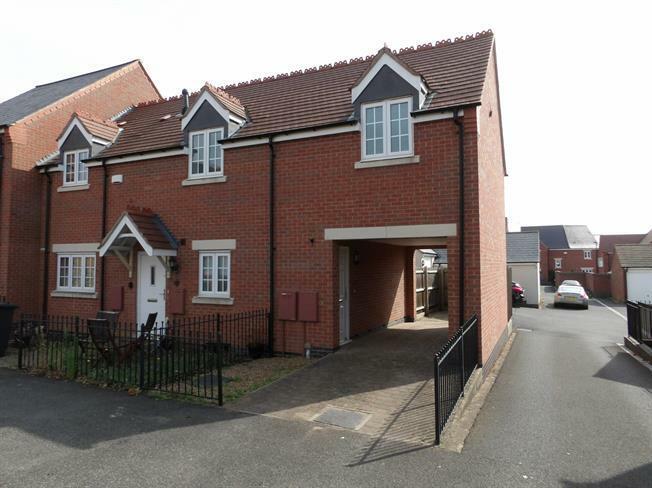 2 Bedroom Maisonette For Sale in Leicester for Offers in the region of £155,000. This home would make the ideal first time buy or investment. The accommodation comprises entrance hall, living kitchen, bathroom and two double bedrooms. Outside the property there is off road parking for two cars. Lease hold approx 117 years left, and a service/ground rent charge of 850 PA. Spencers advise early viewings to avoid disappointment.